Does any body know how to embed Google reviews into a site? I know there are services but don’t want to charge my client a monthly fee for this. Ideas? Just do a web search and you’ll find many ways to embed your google reviews. Try this - I use this as you can export reviews into different file types and they look good too. Own a small business? 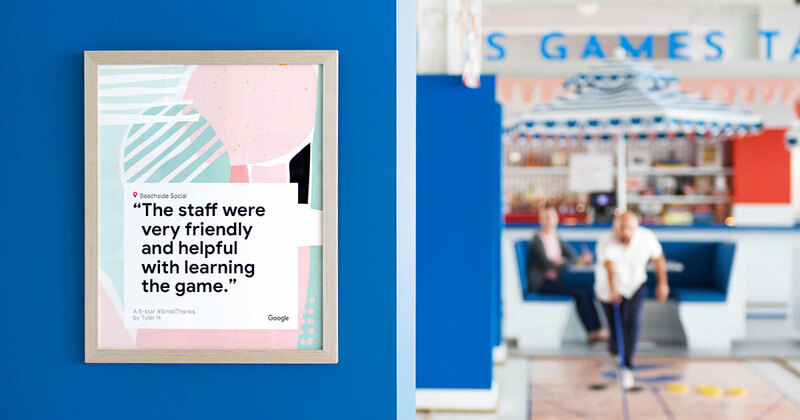 Celebrate your favorite customer reviews in posters, postcards and more. Did some digging myself and it is possible but it looks like it might take a third party plugin. Someone might know something better. It’s a shame Googe and some of the other big services make it so hard to share information. WOW ! Thanks to @Pealco . for finding this gem! He is the best guy form getting help with code This is an amazing review widget works great with Blocs. The first one the @cableguy30 shows from reviewsmaker but it is not responsive. The second option is totally responsive. html = html+"<div class='review-item'><div class='review-meta'><span class='review-author'>"+reviews[i].author_name+"</span><span class='review-sep'>, </span><span class='review-date'>"+date+"</span></div>"+stars+"<p class='review-text'>"+reviews[i].text+"</p></div>"
Thanks, I’ve been playing around with this for a couple of hours myself. I found what your talking about not being responsive. I started messing around with it and if I used a 7 column bloc it displays just one review and is responsive. I also added a direct link to write a review. I’ll have to look more about your fix. Thanks a lot for this. Here’s what it looks like with one column. Oh that version you are using is responsive When I published it everything was responsive. The first version was having issues. Pretty cool feature to put in the pocket for future websites. I totally agree. I just wonder how long before big brother “google” does something for this not to work. I assume this is a newer company/website as it has a lot still in beta. Also wondering if it will stay free. Hey @casey1823, that looks great! Did you use the code provided by @Pealco to accomplish this? Pealco provided some options for different views that require code. I ended up just using a code widget and used the code that is supplied, setting the column width to 7. This gives you one review showing at a time and no code needed in the head of the document. I did see that link earlier, but didn’t understand what exactly they’re wanting me to do… (Select a product? And a project? Set up billing?) Does this API key cost money? Sorry, but don’t understand. You have to create a developer account, then they ask you to put a file in your website, so they know that you own the website, and then they give you the API and only works in that specific domain, normally I create a google account for each of my client. So they have their specific API Key. Do you have to use your credit card to create accounts for each client? What is charged? I never put any credit card, the only thing is I choose the map option. Hey @casey1823, did you design the amyturley.com website? 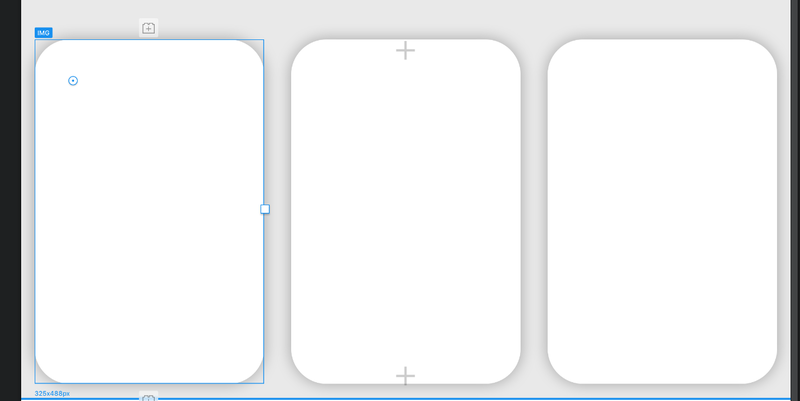 If you made the ‘cards’ on Amy’s site using Blocs I’d really appreciate being pointed to how you did it. I’ve spent SO many hours trying to do just that, with 3 column blocs, and structure group 3 blocs, but cannot even get close!